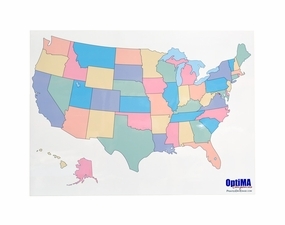 OptiMA 30" x 42" dry erase map magnet. Time for a geography or history lesson? No worries with our roll up 30" x 42" map magnet with a clear dry erase writing surface. 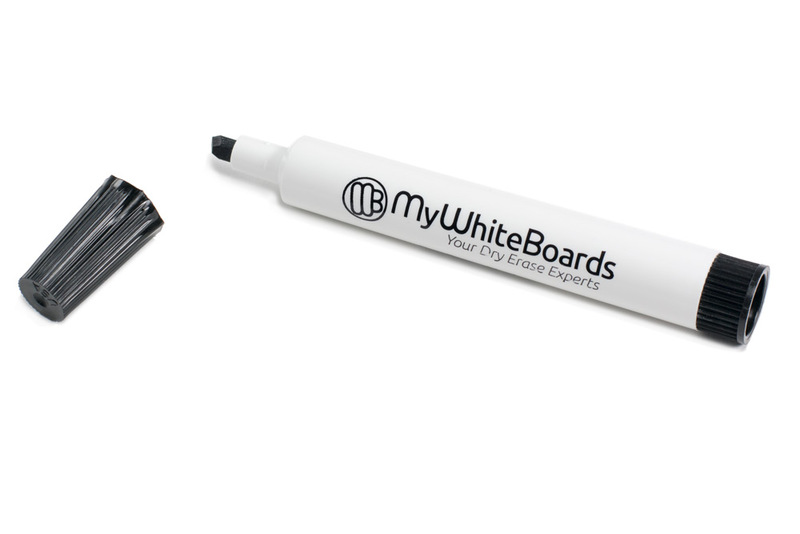 Simply unroll the magnet from the shipping tube and stick it to your classroom's magnetic whiteboard and you're ready to go. 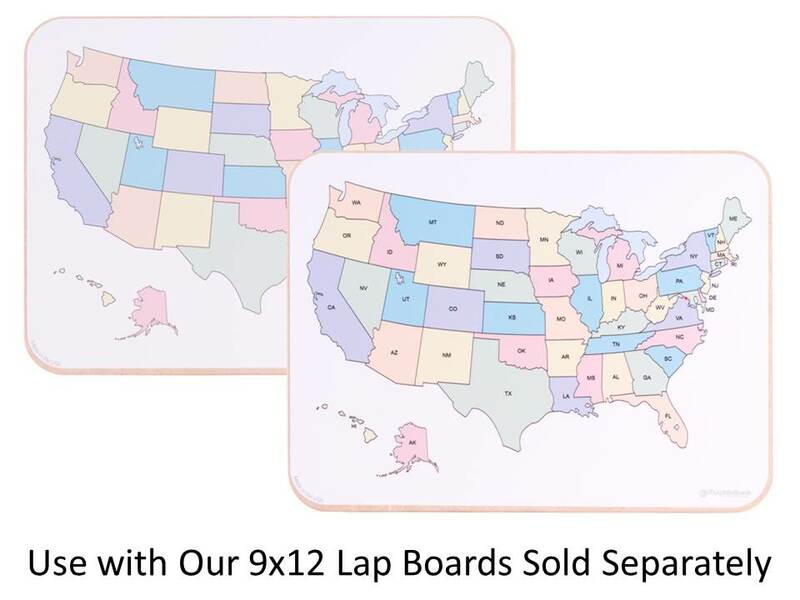 OptiMA dry erase map magnets work great in conjunction with our individual student lap boards especially the U.S. map lap boards which are all sold separately. 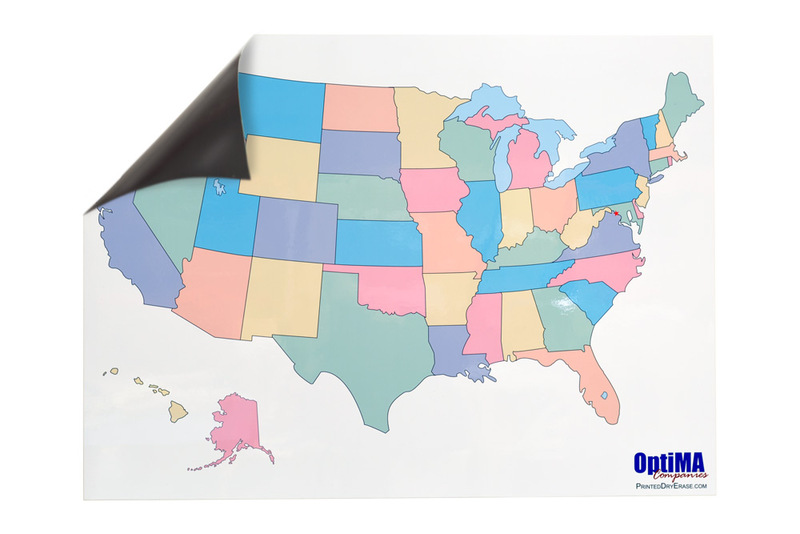 A colorful map of the U.S.A. with a strong magnetic backing that will stick to any steel or magnetic receptive surface and our exclusive clear dry erase writing surface. 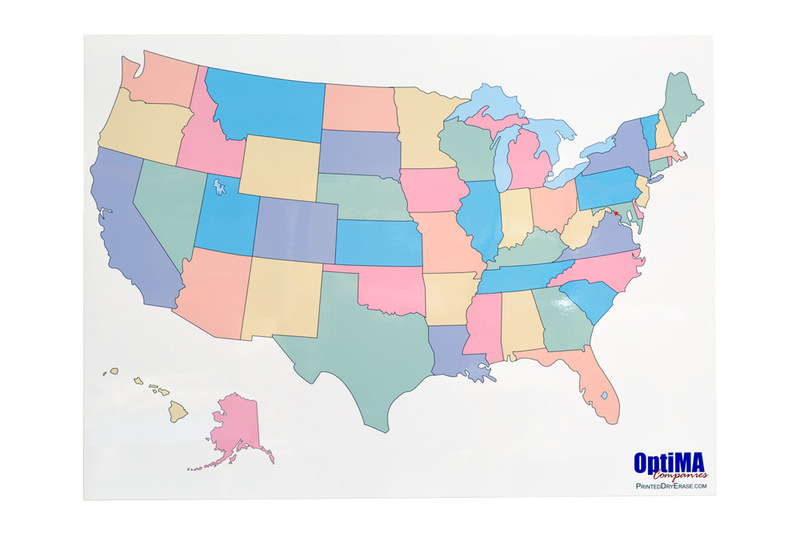 Each OptiMA dry erase map ships with one of our Opti-Wipe™ black micro-fiber cleaning and polishing cloths and a black chisel tip marker. States are not labeled with names. Ships with black Opti-Wipe& and non-toxic marker. Works with any quality damp or dry erase markers. Map and Markers are made in the U.S.A.
Expo or other Bristle type erasers may permanently damage the writing surface. 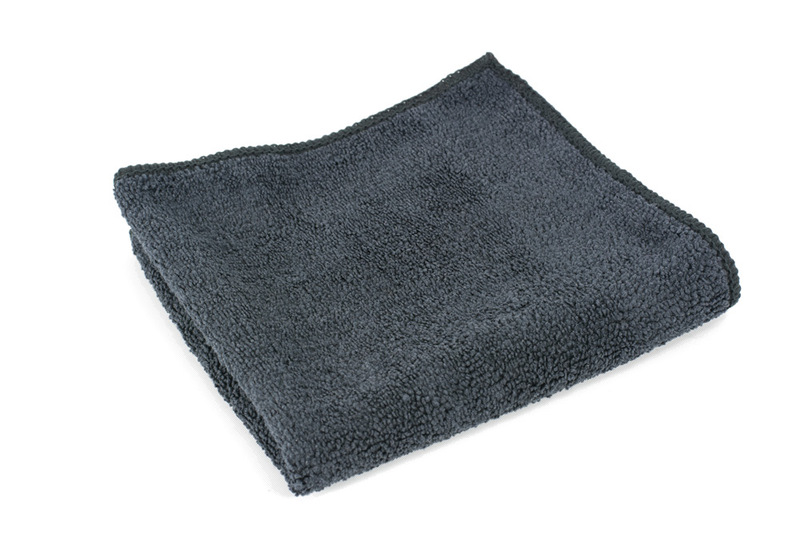 Rough Brown or White hand towels may scratch the writing surface.